5 Tips for Scoring Fabulous Finds on Consignment! Today we thought we’d share a few of our secret scoring fabulous finds while shopping at The Millionaire’s Daughter. Our first location opened March of 2009 on the trendy Ottawa Street in Hamilton. Since then we have opened two more locations in Oakville and Aurora. Whether you’re downsizing, renovating, moving or just looking to change your design style, buying and selling on consignment makes good sense! We accept furniture and home décor from private residences, model homes, antique dealers, estate sales, furniture retailer closeouts and design studios. Our philosophy for each location is to carry a wide variety of furniture pieces and accessories at various price points for the shopping pleasure of any customer! With well over 20,000 square feet combined, our expansive showrooms display one-of-a-kind pieces in unique vignettes that are constantly changing. Here you’ll find a fabulous mix of modern and vintage treasures, stunning china, and quality, affordable mid-high end furniture. 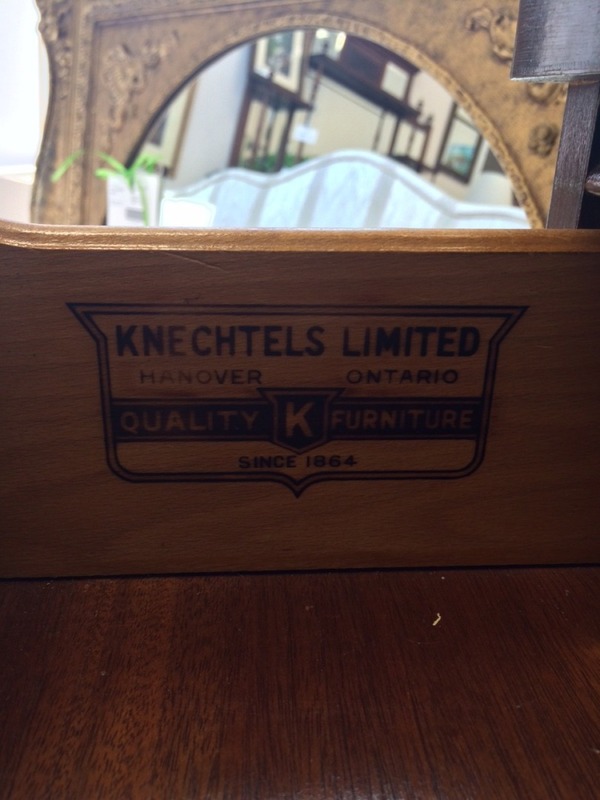 We typically sell the equivalent of seven homes of furniture each week! Whether you’re searching for one accent piece to finish your room or furnishing your new home or condo, here are 5 tips for scoring fabulous finds on consignment! Each of our stores carry well over 1500 consignment pieces so it can be a lot to take in all at once! Have a plan. Know what you are looking for and the dimensions of the space your looking to fill. Forgot your measuring tape at home? No problem! We have a bowl of measuring tapes at our front desks ready for you to use. That being said, keep an open mind while shopping consignment. You may stumble across a piece you never knew you needed until you laid eyes on it! At, The Millionaire’s Daughter, we are proud to sell quality furniture pieces. Solid wood construction, dovetail drawers and down-filled upholstery are all tells of quality, high-end furniture. Luckily for you, we sell furniture and decor at 1/3 of retail price! 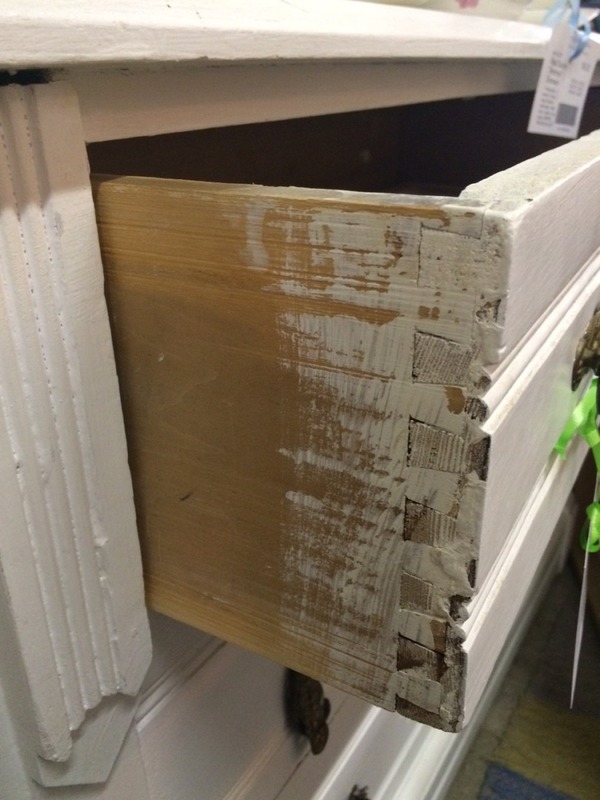 Try and look past surface damage that can easily be repaired or refinished. Consignment shopping with a friend or spouse can be fun! You’ll have two sets of eyes to look for all the treasures and someone to help you make the big decision between this or that side table. It’s even better when you can convince your friend to bring their pick-up truck! For insurance reasons our staff will not be able to assist you with furniture or heavy box transportation so it’s great to bring a friend to help you. We also offer an professional delivery service at each of our locations. Adopt the mantra one item in, one item out. Once you purchase that perfect piece or accessory ask us about our consignment process and sell your furniture you are no longer using! Over 70% of our customers are consignors as well! For more information on consigning please read our Frequently Asked Question and our Sample Consignor Contract. Love our stores? Want to get the inside scoop on our newest arrivals, sales and design studio furniture deliveries? We post daily to our Facebook & Twitter pages, send weekly newsletters and share design inspiration here on our blog!